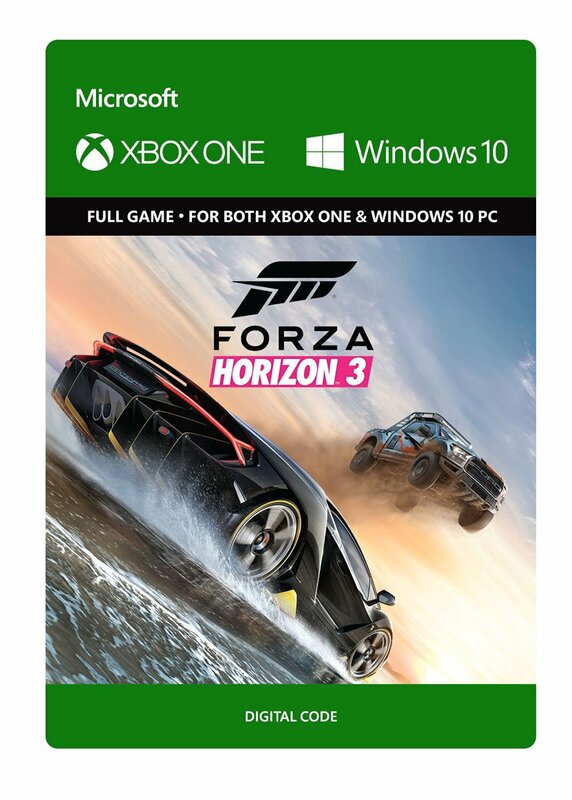 Cheapest price is $19.10 from GamersOutlet. 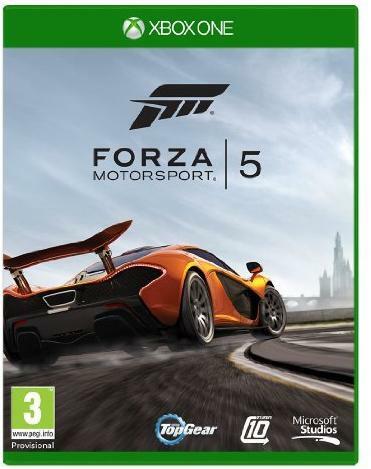 Best Prices for Forza Motorsport 5 Xbox One found from 2 stores. 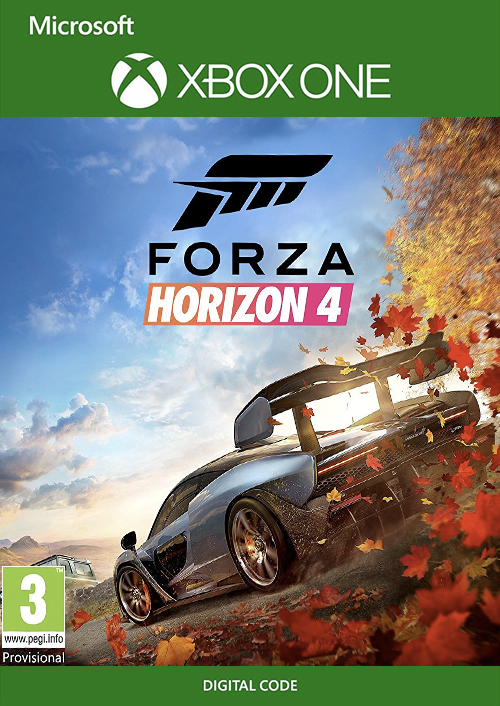 Forza Motorsport 5 Xbox One prices has been viewed a total of 2,434 times. 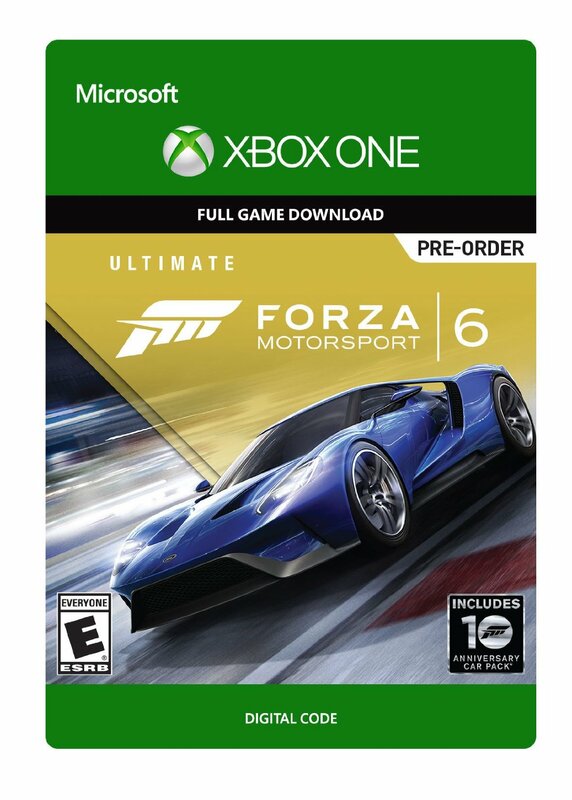 Forza Motorsport 5 is a cinematic automotive journey starring the world's greatest cars and tracks. 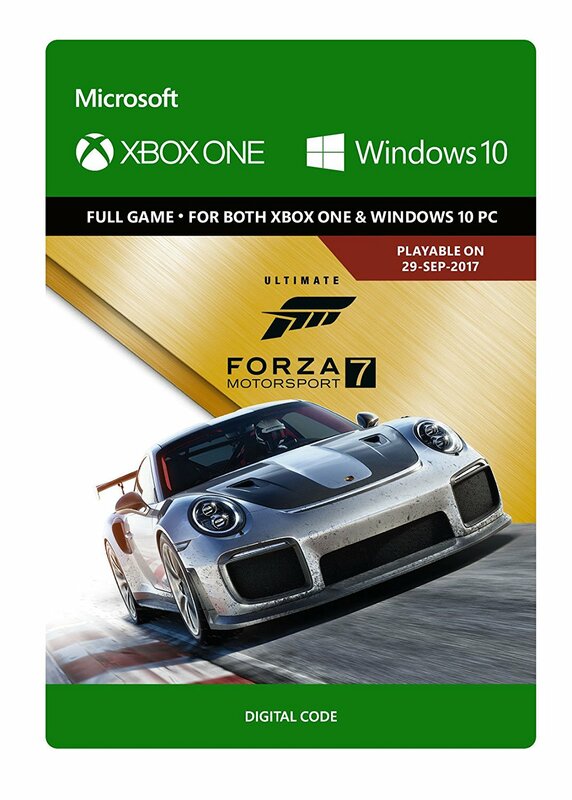 Built from the ground up to take advantage of Xbox One and the vast power of the cloud, no game better delivers the wide-eyed thrill of racing. By learning how you and your friends drive, the power of the cloud delivers real human behaviour. 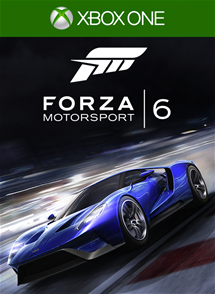 Drivatar technology creates an ever-evolving network of opponents who are always ready to race. Real tendencies, real mistakes, real victories. Please look at the region of the digital code; try to buy from a region you live in. Ensure you follow instructions from the store if you are buying a key not in the region you live in. Be especially carefuly with Keys from Russia as they might not function correctly. These products are all digital downloads, meaning you will need a decent internet connection to get them quickly. In some cases you will need to install a third party client like Steam to enter the code before playing. Copyright 2015-2016 CompareCDKeys.net All rights reserved. CompareCDKeys logo are trademarks of CompareCDKeys.net. All other trademarks are the property of their respective owners. Use of this web site constitutes acceptance of the CompareCDKeys User Agreement. We are affiliated with http://www.comparegames.com.au - a site dedicated to finding the cheapest game prices for Australians.